Are you writing product descriptions that sell, or just inform? There’s a fine line between a product description that tells the buyer what they want to know and one that makes them want to buy. And no, the differences aren’t always as obvious as you think. 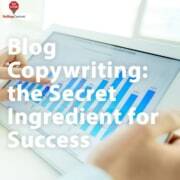 But once you master the art of the product description, you should take care to use that winning formula to help you create scalable, repeatable success with your other products. After all, every sale is a win, right? Don’t let a single good product description hog all the glory. 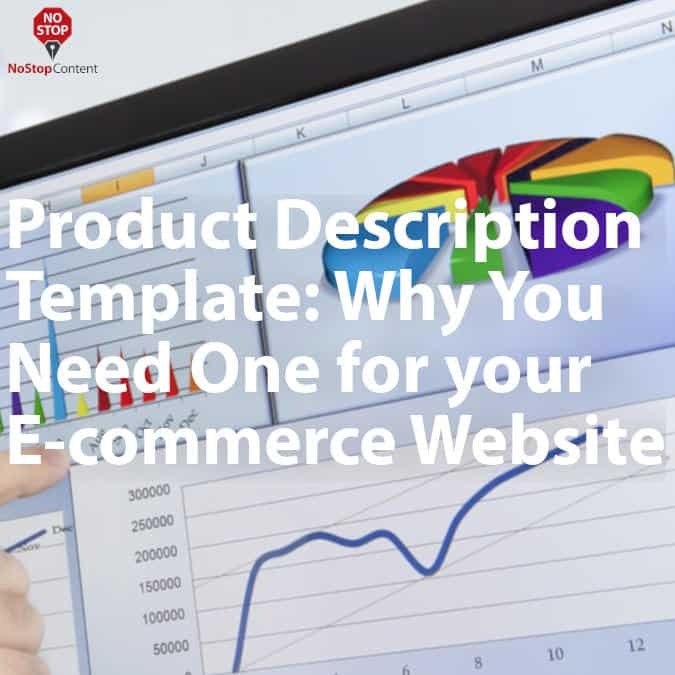 Creating a product description template can help you save time and money and unlock more potential from your website. What Is a Product Description Template? Briefly, a product description template is a blueprint that will guide the content of every product description on your website. 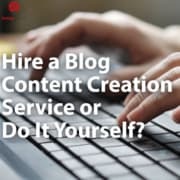 Having a template can be a huge time saver because it tells you exactly what type of content you need to include in your description, which removes much of the guesswork and creative thinking to save you time and brainpower. When considering all of the above, product descriptions just got a whole lot more complicated. 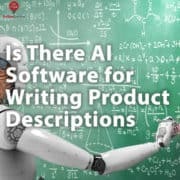 Writing a product description is more scientific than creative, and you’ll want to follow a methodical process when crafting your blurbs to get the best possible ROI. In all honesty, creating a product description template is rarely achieved on the first try. 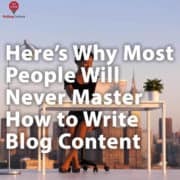 You should play around with different variations of your content, look at conversion rates and bounce rates, and gauge the time people spend on-page to see which descriptions are working. The headline is different from your product title. Rather, this should be your opening line that hooks the viewer and makes them want to learn more. In other words, if you could only say one thing about a product that will make shoppers want to buy it, what would you say? 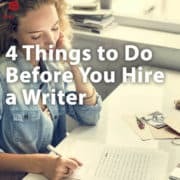 This is a great spot to start digging at pain or pleasure points, like “Get style AND savings!” or “Never be embarrassed by yellow teeth again!” Your headline should tout a primary benefit, something the buyer wants to avoid, or something they want to achieve. After you share your headline, start diving into more specific information. This should be a continuation of the headline, focusing on whatever pain, pleasure, benefit, or feeling you’re trying to evoke. This part needs to be ultra relatable to help you build trust with your buyer and make them realize they’re not alone in searching for a solution. 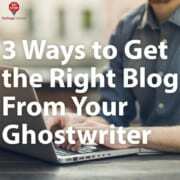 Ideally, this part of your description will be anywhere from three to five sentences long. This is where you go into the specifics of the product. You should highlight some of the products top features, such as color, texture, accessories, or anything else that will accurately describe the product itself. To help, imagine you have zero pictures of your product and had to rely only on words to talk about what your product looks like or offers. In other words, you want to make them decide to act on the item. Clear up any worries or fears they may have about purchasing. Answer any potential final questions before sharing your call to action. Let Us Create Your Product Descriptions For You! Even with a template, writing product descriptions that convert can prove challenging, especially if you’re not a marketer or writer. 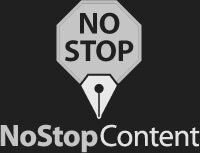 NoStop Content offers a product description writing service using the same method we’ve outlined above to give our clients effective descriptions without the time investment. Contact us today for a free quote on product descriptions for your ecommerce website and start earning the sales you deserve. 16 Biggest SEO Influencers on Twitter You Need to Follow Hire a Blog Content Creation Service or Do It Yourself?